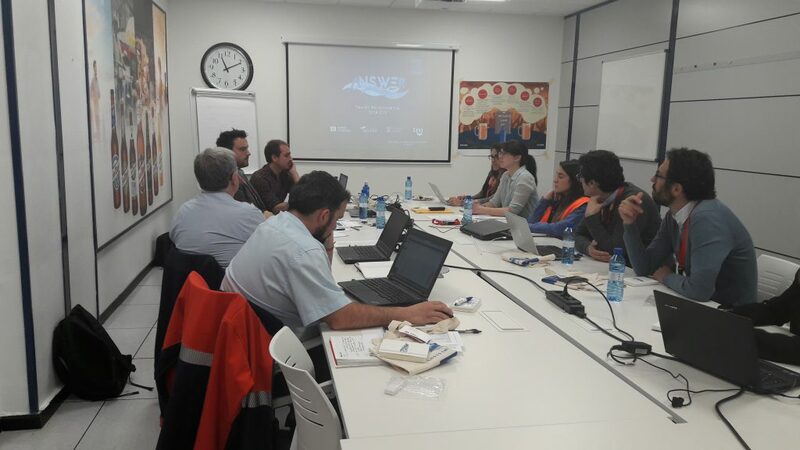 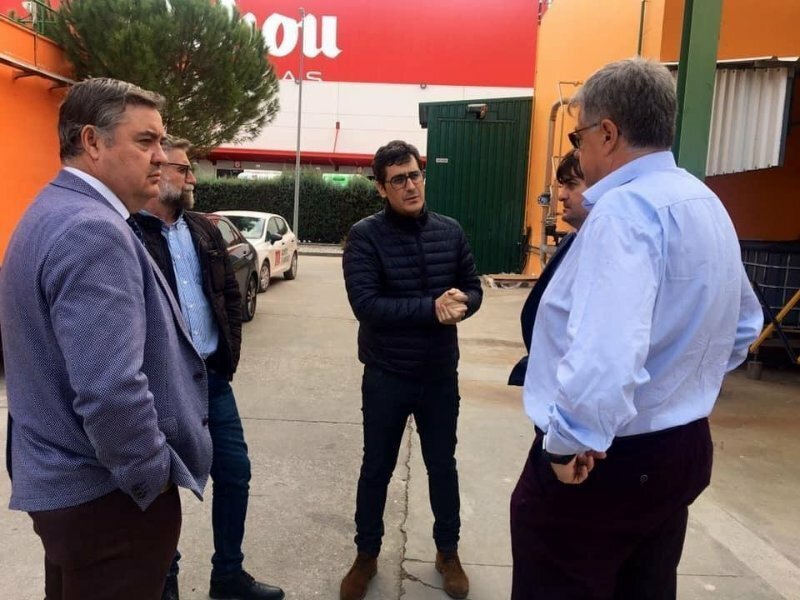 The fourth technical meeting of the ANSWER project took place in the production plant Mahou (Alovera) on 6 April. 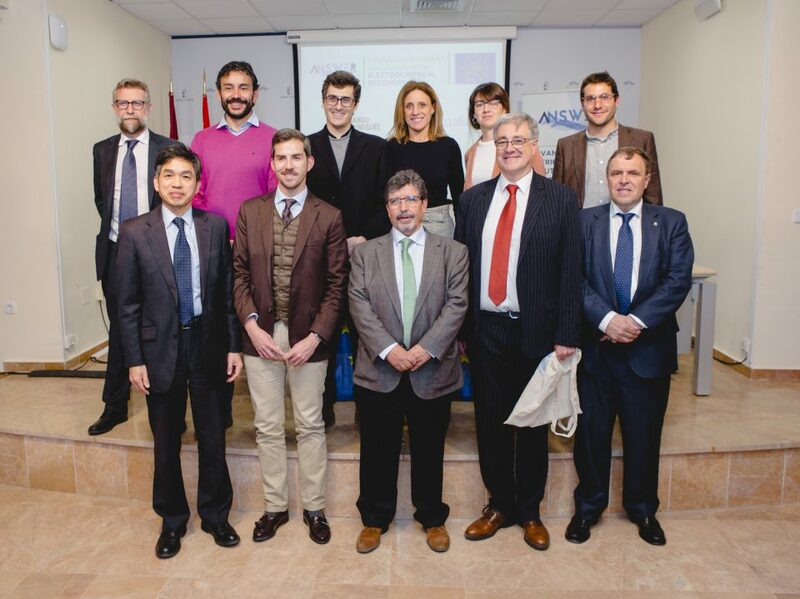 The main objective of this meeting, facing the second visit of the monitor assigned by the European Commission to oversee the project, was to review the technical progress of the action per share for each of the partners of the initiative. 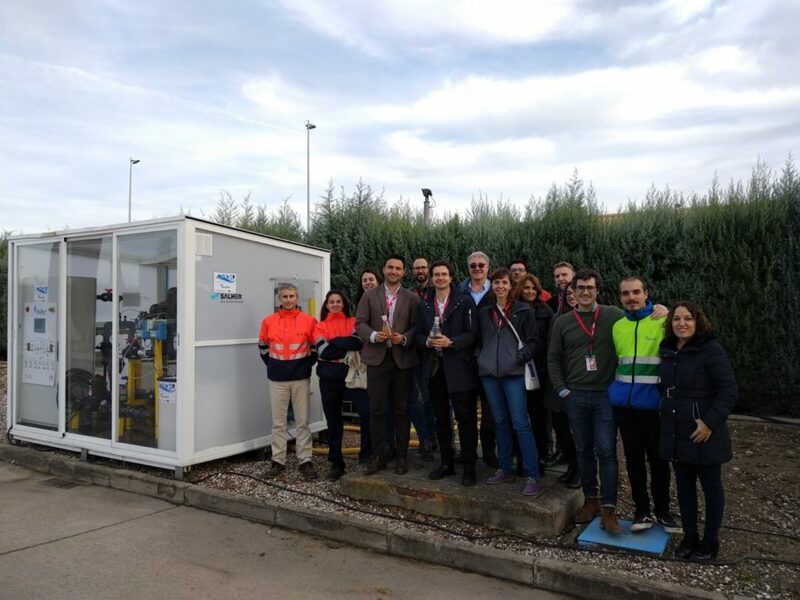 After the meeting visited the pilot plant.